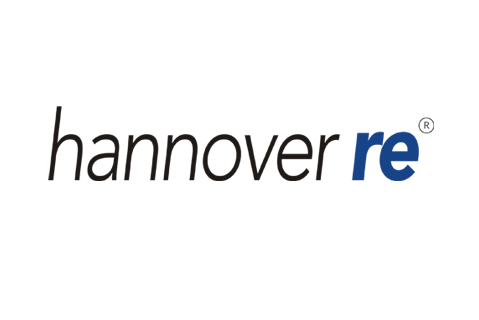 Hannover Re, with a gross premium of around EUR 10 billion, is one of the leading reinsurance groups in the world. It transacts all lines of non-life and life and health reinsurance and maintains business relations with more than 5,000 insurance companies in about 150 countries. Its worldwide network consists of more than 100 subsidiaries, branch and representative offices on all five continents with a total staff of roughly 2,100. The rating agencies most relevant to the insurance industry have awarded Hannover Re very strong insurer financial strength ratings (Standard & Poor’s AA- “Very Strong” and A.M. Best A “Excellent”).